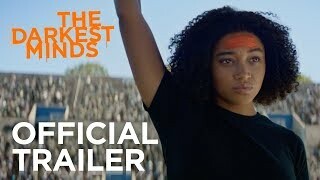 The Darkest Minds Movie It's time to change our world. A 16-year-old with telekinetic powers escapes camp and joins a group of teens on the run from the government. 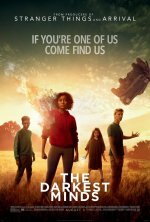 The Darkest Minds release date was Friday, August 3, 2018. This was a Nationwide in theaters release. Based on the young adult novel of the same name. Jennifer Yuh Nelson, best known for helming the Kung Fu Panda movies, is making her live-action directorial debut (9/29/16).